Life is so busy nowadays that when you work hard, you want to be able to enjoy your time off and forget about those general admin jobs. Similarly, if you’re retired and need some help with these tasks, you want to know that they’re being done properly. Whatever your reason for needing a helping hand around the house, we can help. I am a reliable and trustworthy housekeeping assistant who offers so much more than just housekeeping skills. From book keeping to occasional pet walking, and help with technology and deal-finding, I have the experience and skills to help with a whole wealth of everyday tasks that you don’t have time to do or struggle with. Please find a list of my main services below, if you have any other jobs that aren’t listed please do get in touch. • General tasks using Microsoft Office – Word, PowerPoint, Excel etc. 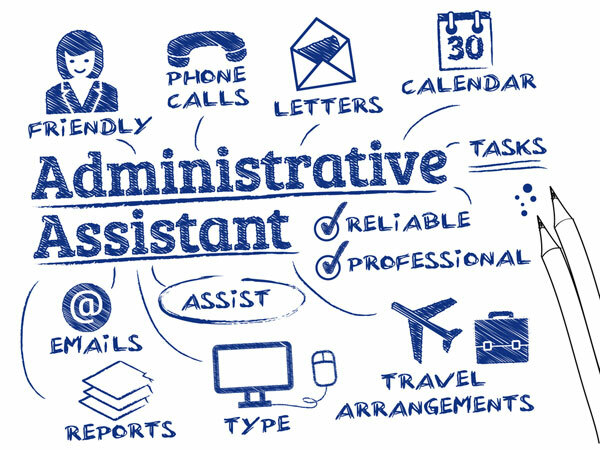 Further to general office administration, I have the skills and relevant experience to assist you in your personal and financial administration tasks. If you could do with a helping hand for setting up payments, organising paperwork, or keeping a simple financial record to help you stay on top of your finances including self assessment tax returns, I can help. Moreover, if you’re looking for a best-deal quote on insurance or utility bills, I am able to research online to find you the right package for the best price. • Learn about the worldwide web? If you haven’t found what you’re looking for in the list above, please get in touch and we can discuss your individual housekeeping or administration requirements. Based in Stroud, the surrounding areas of the South Cotswolds including Cirencester, Fairford, Kemble, Nailsworth,Tetbury, Brimbscombe and in between!